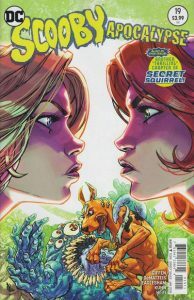 Don't miss the series finale! 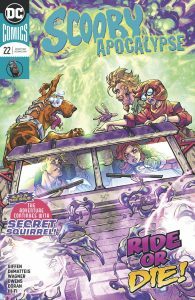 It's the end of the road for the Mystery Machine! 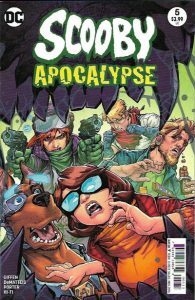 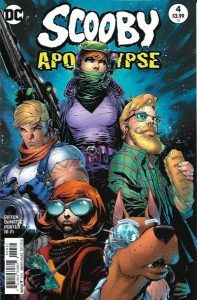 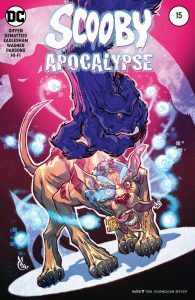 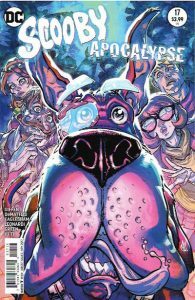 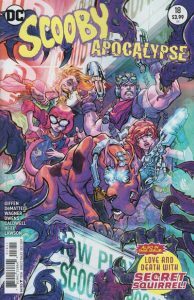 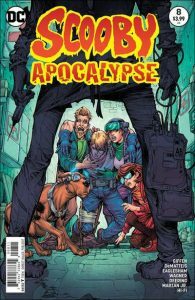 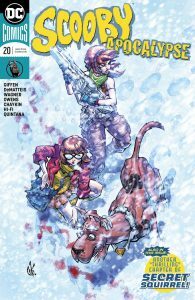 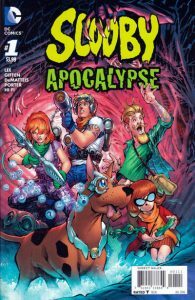 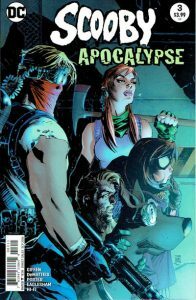 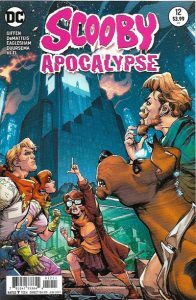 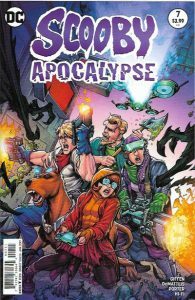 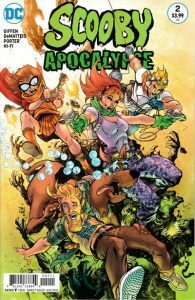 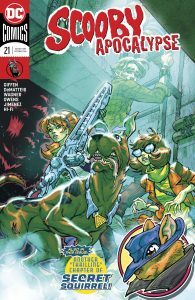 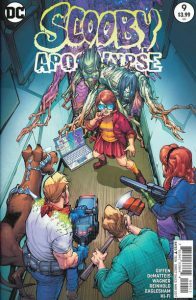 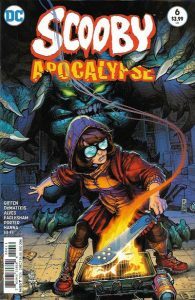 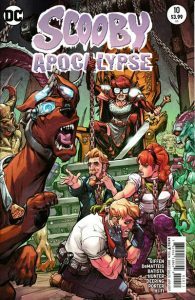 With their mall headquarters destroyed, Daphne, Shaggy, Velma, Scooby-Doo and, yes, Scrappy-Doo prepare for their final battle with the Nanite King. 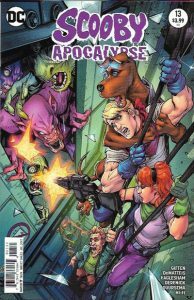 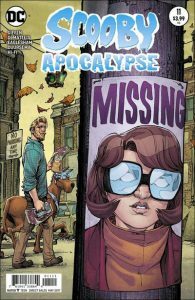 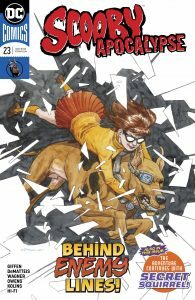 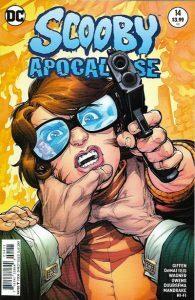 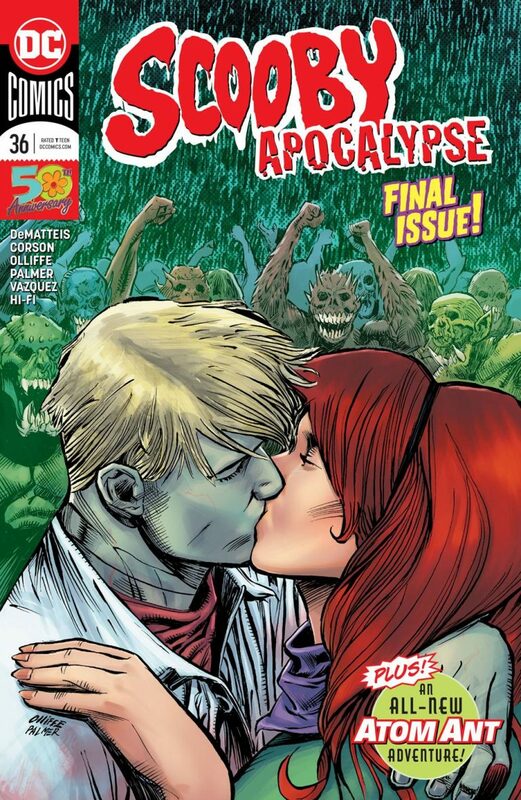 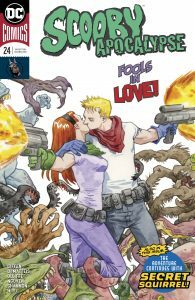 Will the resurrected Fred Jones be the key to humanity's redemption-or its annihilation? 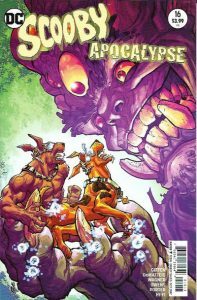 And in the final chapter of our Atom Ant epic, all of our guest stars vote on who gets to join the Justice League!